One of our most popular series, the Q series of shelters, is the workhorse of your operation. 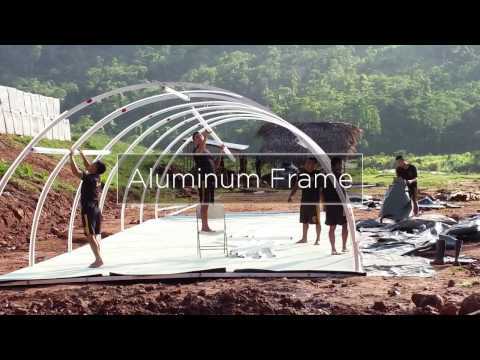 Due to its Quonset shape, the structure is durable and highly resistant to rain and snow. The CAMSS 16Q Shelter System is ideal for when you are looking for maximum use of a small footprint. It is sturdy and portable. 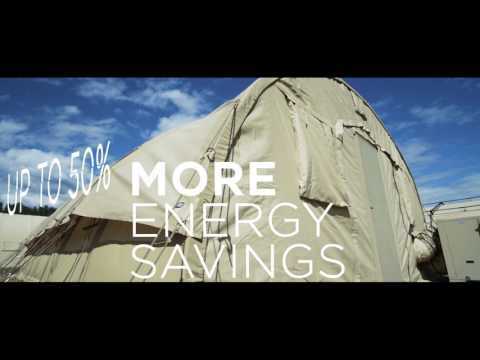 Watch the video below to learn more about the CAMSS 16Q Shelter System. 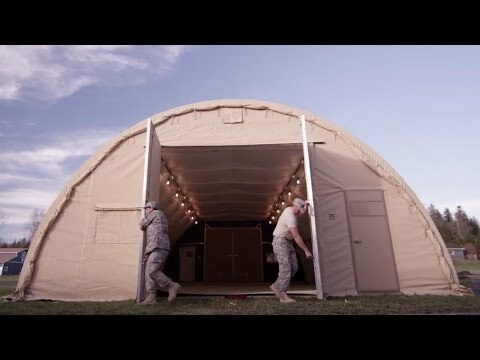 The CAMSS 20Q Small Shelter System is the workhorse behind many military operations overseas and is often used for forward operating bases in harsh environments. It is one of our most extensively tested shelter systems that has been proven in the field for decades. See what this shelter has to offer in the videos below. The Official Medium Shelter System of the U.S. Air Force is the California Medium Shelter System (CAMSS30). 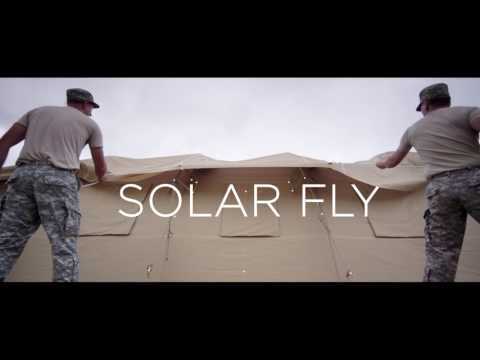 It has gone through rigorous military testing and weathered all types of environments in the field. Over 2,500 of these systems are deployed throughout the world.